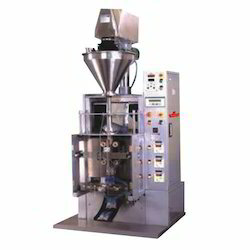 We are offering Spices Packing Machine to our clients. - Power Supply :230V Single Phase. 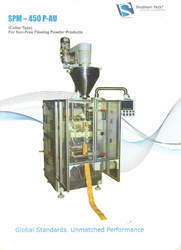 Capacity: 35 to 40 sachets per min.